United Arab Emirates is a rich cultural tourist destination that has something for everyone. Being just five hours away from Europe, Dubai, the desert city, makes for an ideal winter getaway. However, the real hero that is seldom acknowledged is the food. You can find almost anything from any cuisine in this country. falafel that is slowly making its inroads on the world palate. Served wrapped in pita bread with a variety of toppings, this is a popular street food that you can find in the stalls all around the UAE, particularly in Dubai. When you think of dining in Dubai or anywhere else in UAE think of a large platter placed right in the middle of the table with heaps of rice, chicken or lamb and a number of side dishes such as the stewed vegetables. Another add on to any meal is a rich Coffee that makes the meal complete. If you are looking for some delectable eating out options, UAE has some o the most delicious culinary gems dotted all over its cities. Whether it is Dubai or Abu Dhabi you are spoilt for choices. 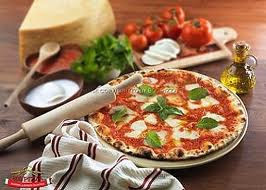 In fact, there are special food tours that let you explore the cities not with your eyes but your tummy. Savor the rich ethnic culture served up on the streets of the UAE and take home not just an Arabian visual experience but an Arabian Nights food experience too. For one of the most famous gourmet meals served in Dubai, head to Al Muntaha hotel located inside the majestic Burj Al Arab. This restaurant offers an awesome and stupendous view of the sea from high above the building. Your tummy is gonna thank you as you tuck in the gastronomically delicious gourmet food with seared scallops or lobster Caesar salad along with prime roasted beef with mustard crust for entrée. 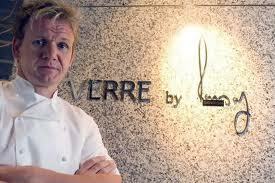 Another famous tummy attraction is Verre, the restaurant by famous celebrity chef Gordon Ramsay. 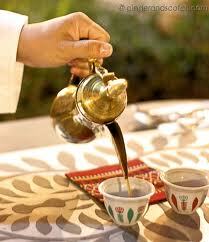 So, come visit UAE and savor attractions that delight not just your eyes and mind but your palate too.